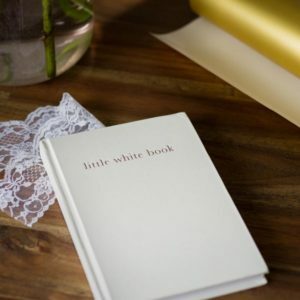 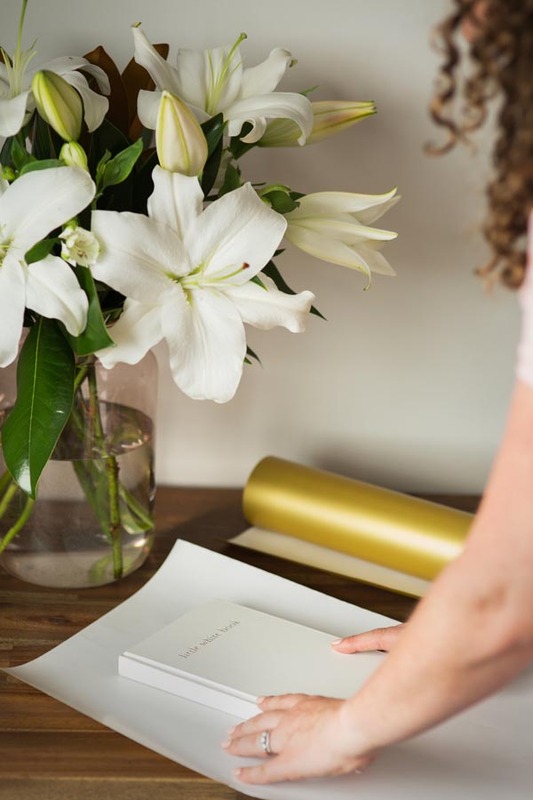 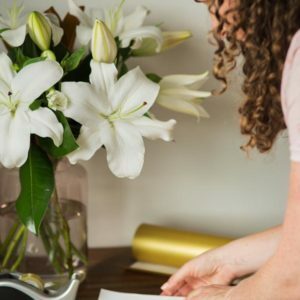 Gifting the little white book or i still do? 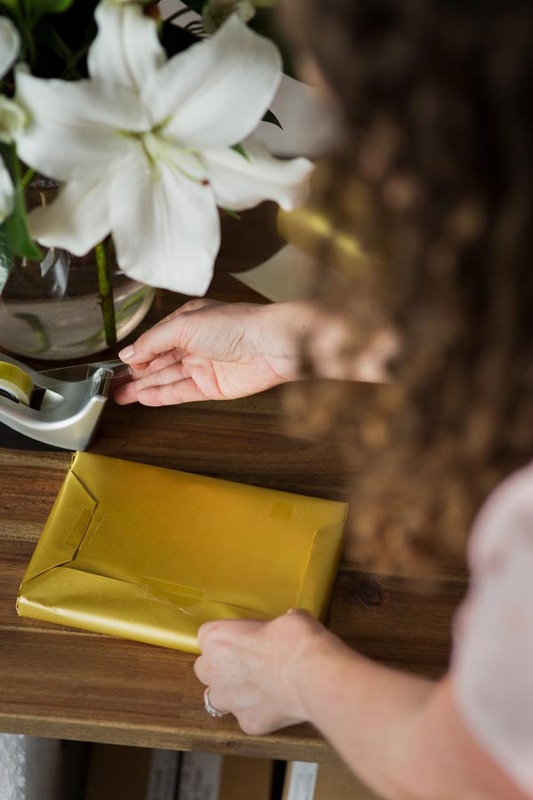 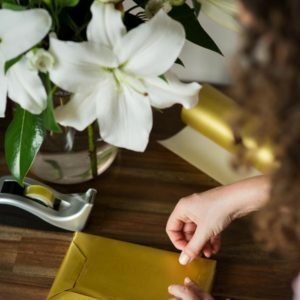 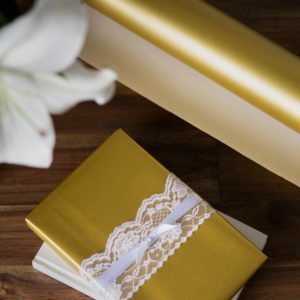 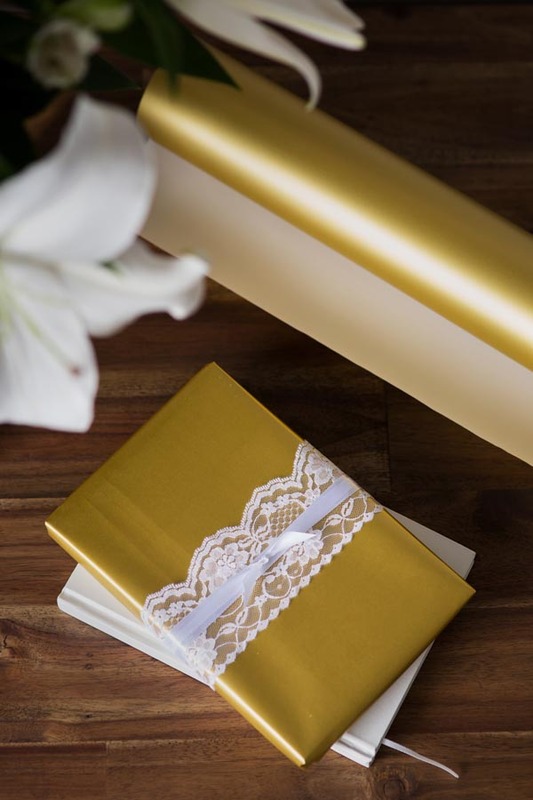 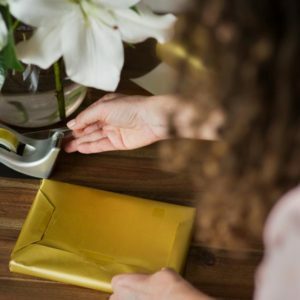 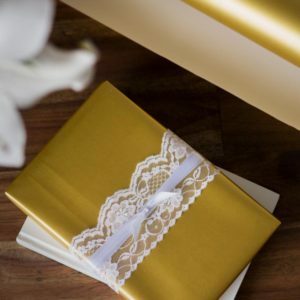 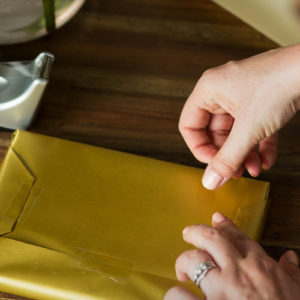 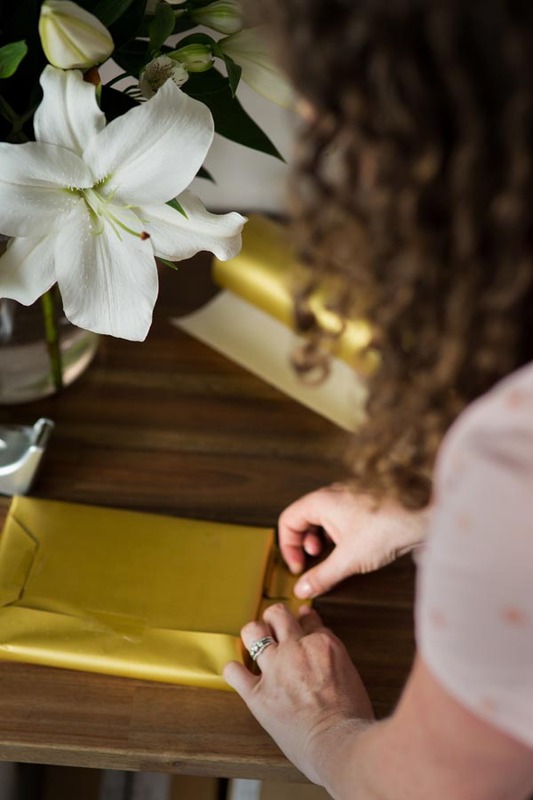 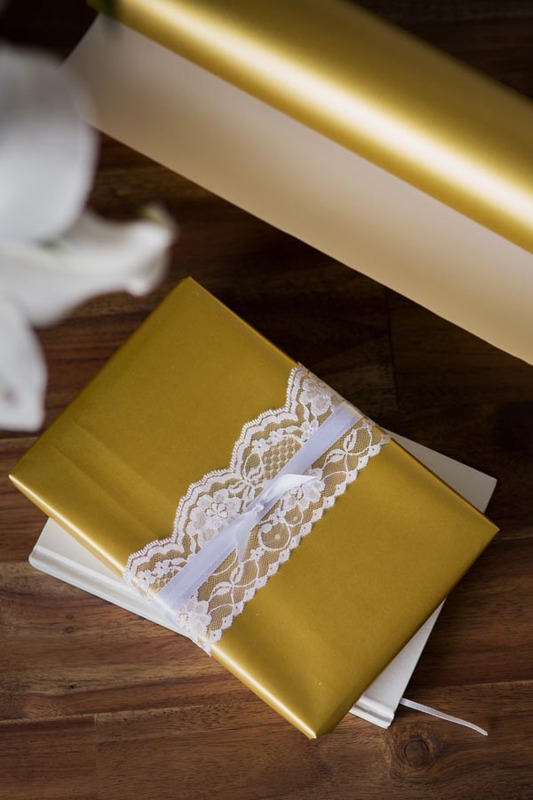 Get it giftwrapped, in delicious gold wrapping paper, with a pretty piece of lace and matching satin ribbon bow. 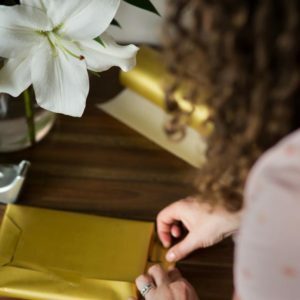 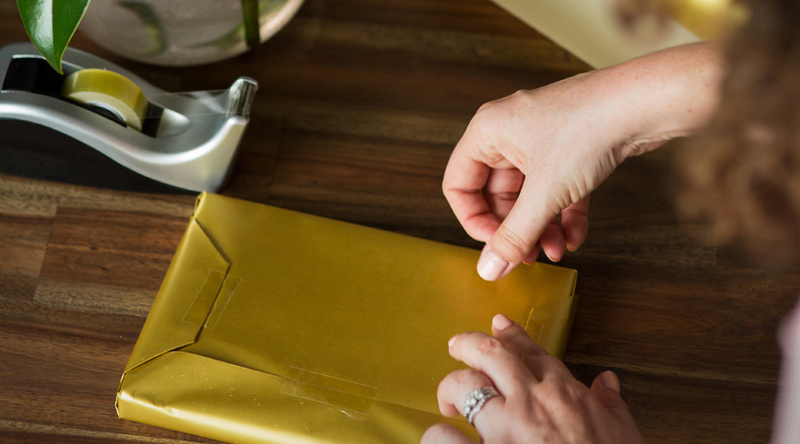 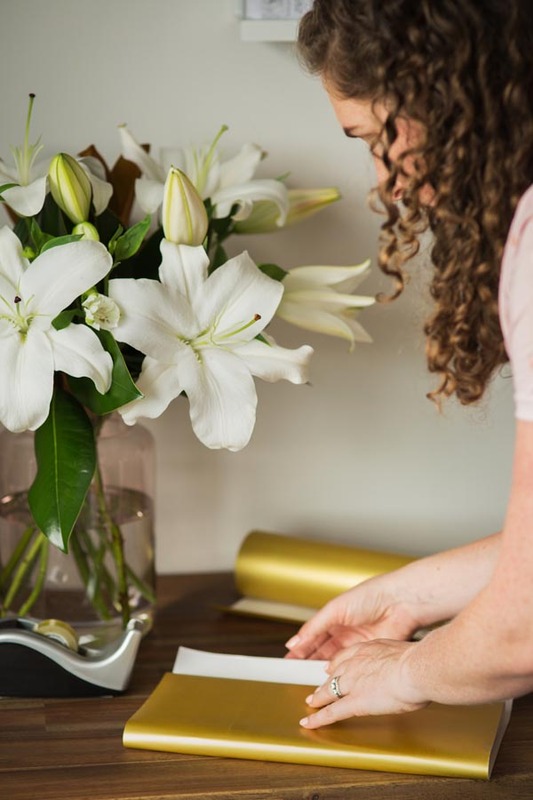 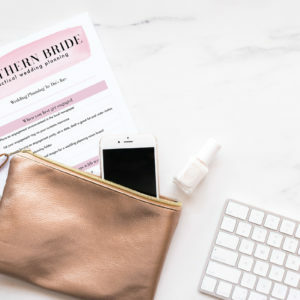 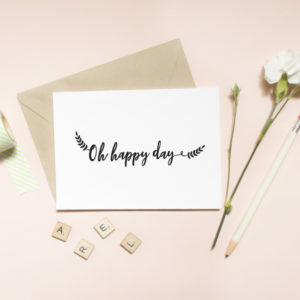 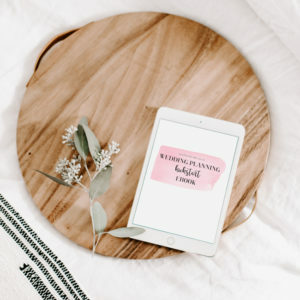 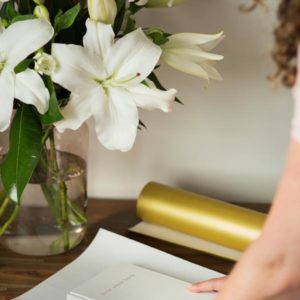 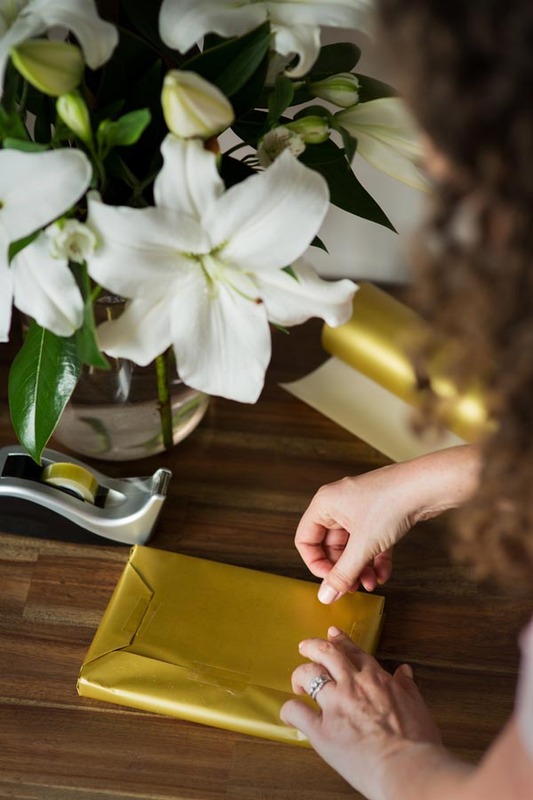 Simply add this option to your shopping cart, along with the diary you’re gifting, and we will carefully giftwrap it before adding our standard protective packaging of bubblewrap and cardboard.